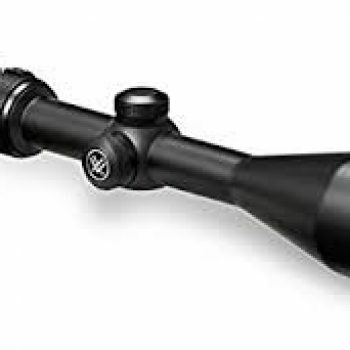 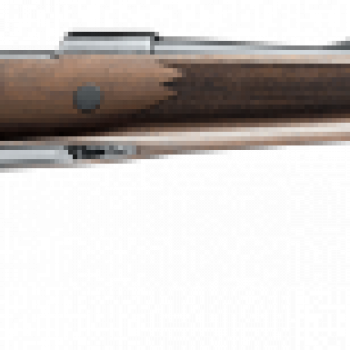 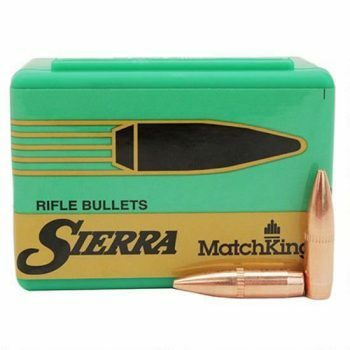 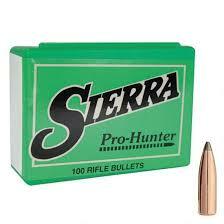 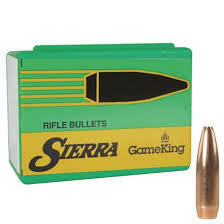 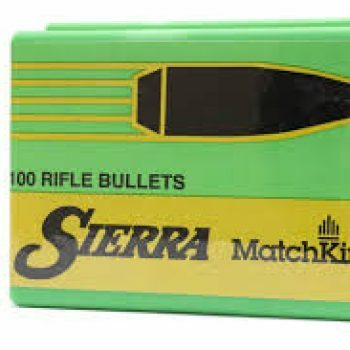 The Sierra GameKing bullets are designed for hunting at long ranges. 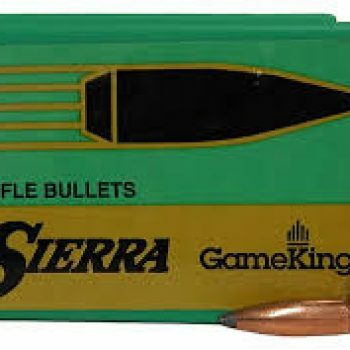 GameKing bullets feature a boat tail design to bring hunters the ballistic advantage of match bullets. 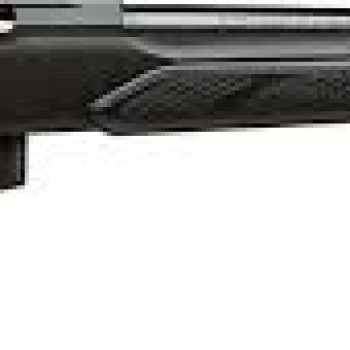 The streamlined tapered base of the boat tail bullet greatly reduces drag which results in higher retained velocity greater striking energy a flatter trajectory and less wind drift.